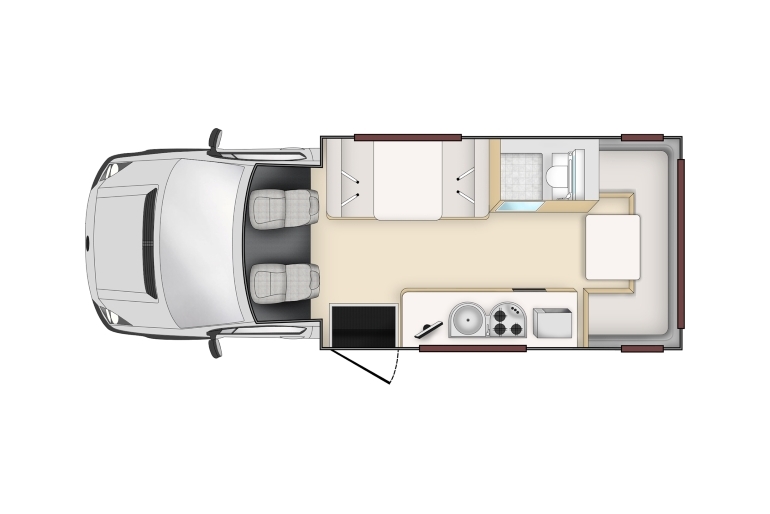 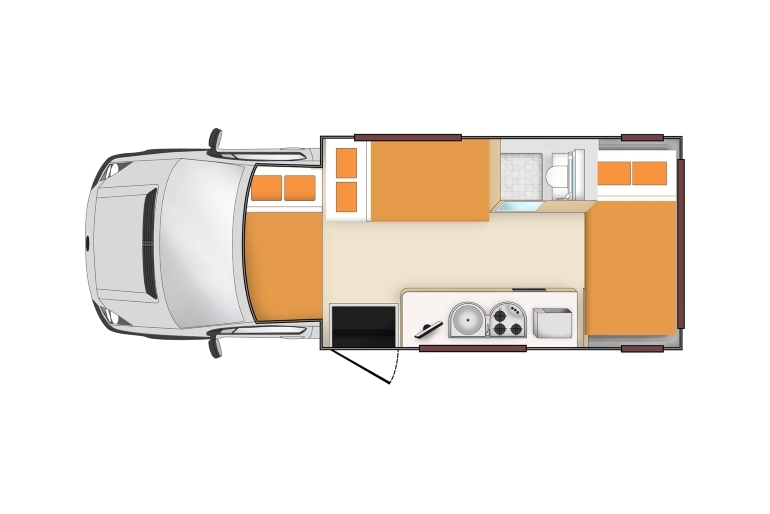 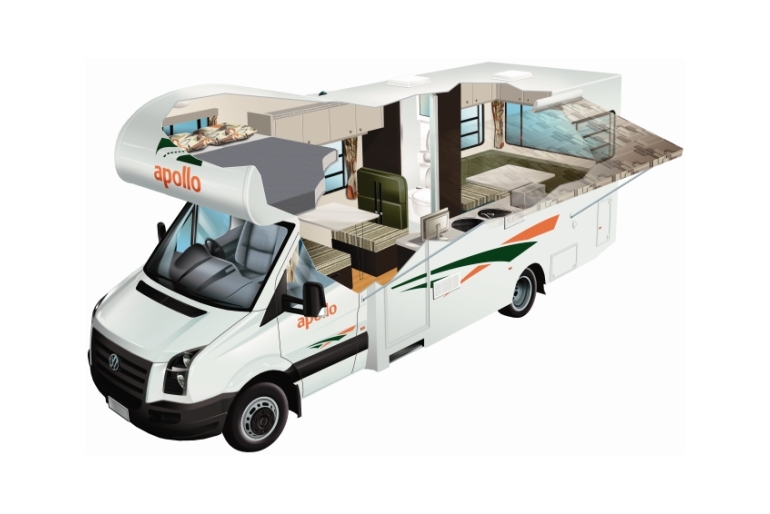 The Euro Deluxe will delight large groups and families who value comfort, innovation and quality. 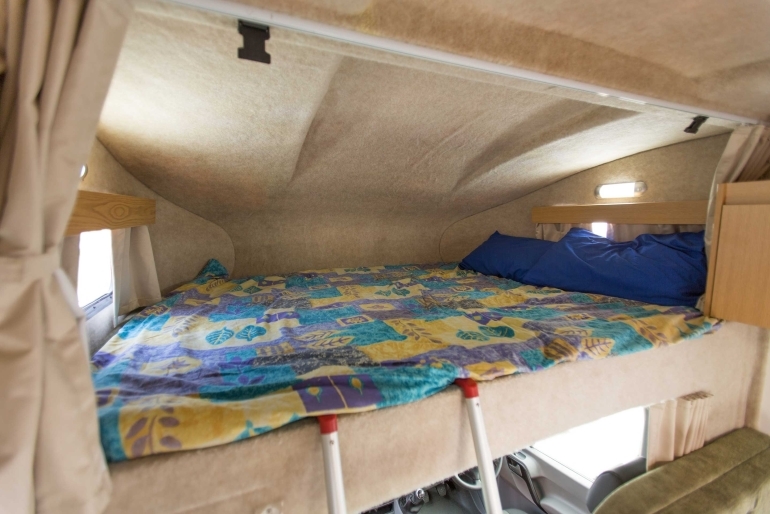 With 3 large double beds there is plenty of room for everyone. 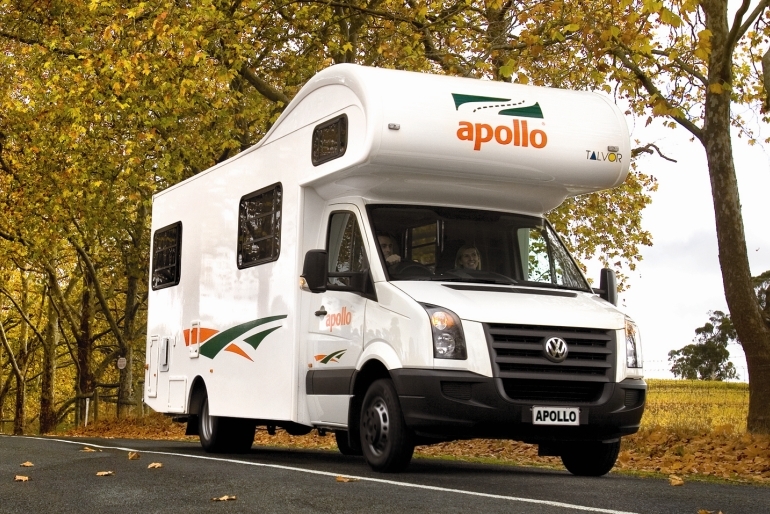 This vehicle boasts smooth handling and is surprisingly easy to drive. 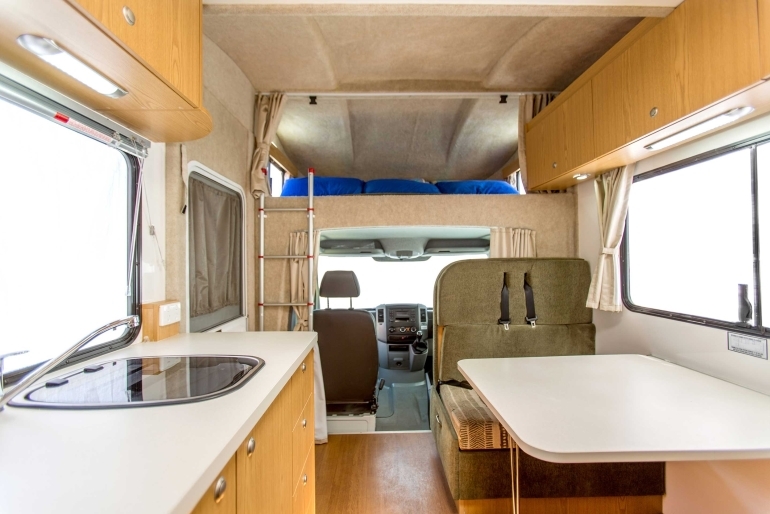 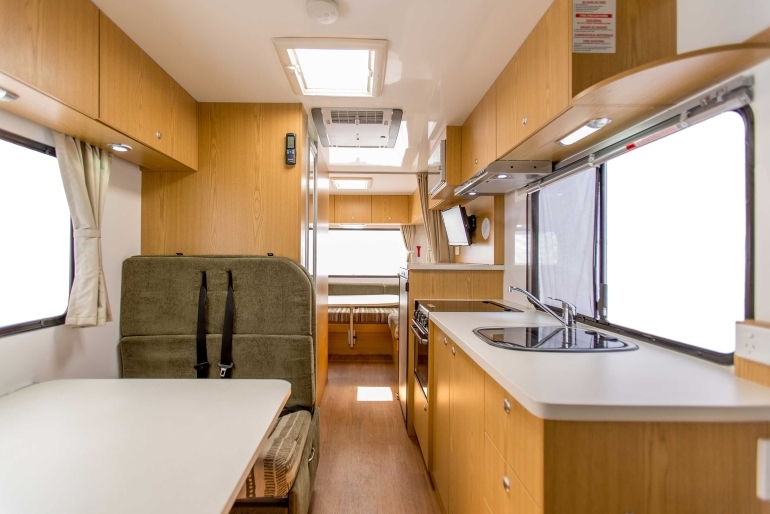 The thoughtfully designed interior features all the comforts you would expect of the latest generation of recreational vehicle. 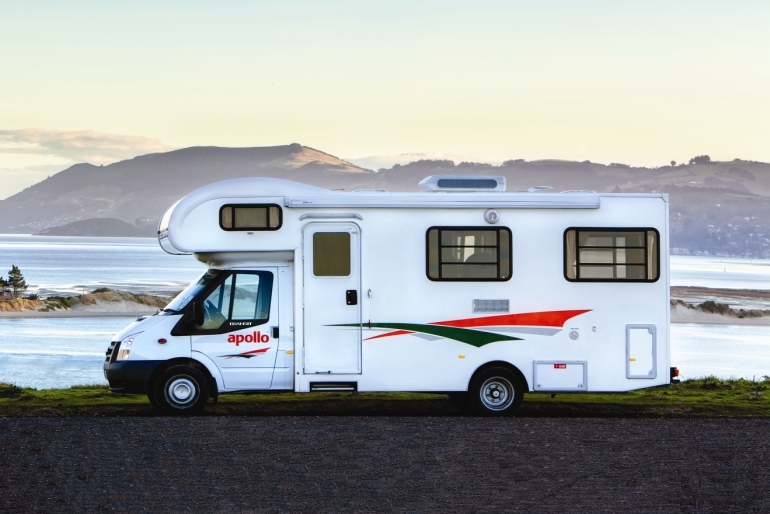 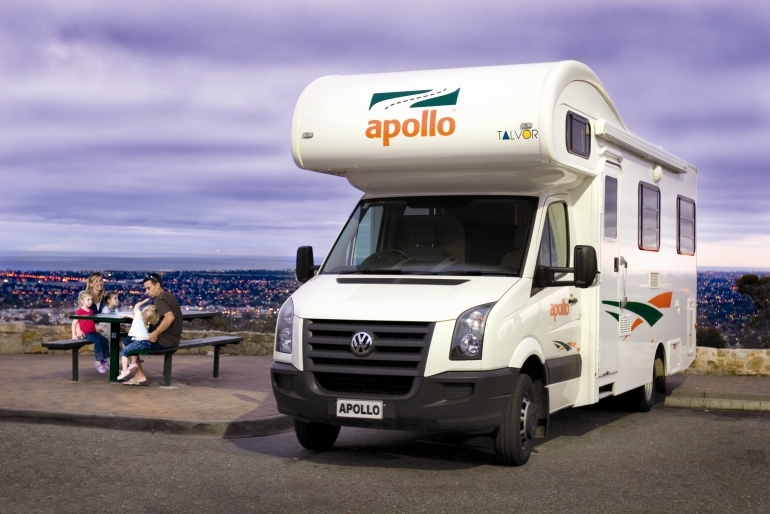 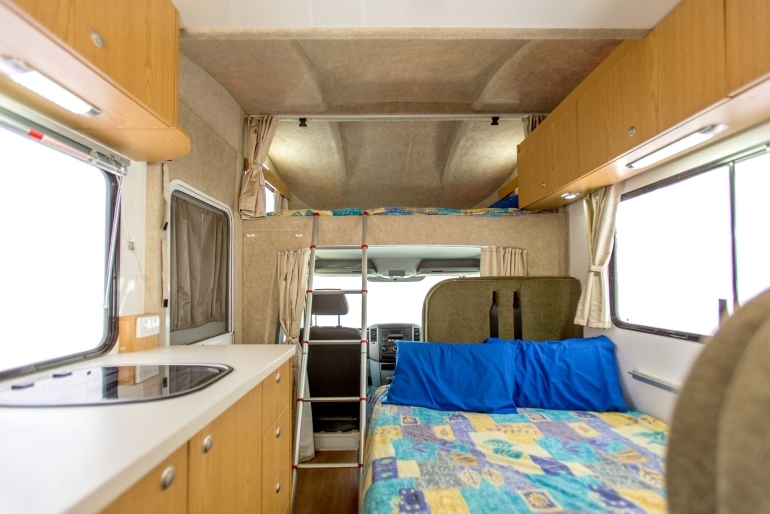 The Euro Deluxe is a secure and convenient home away from home while discovering Australia and New Zealand.